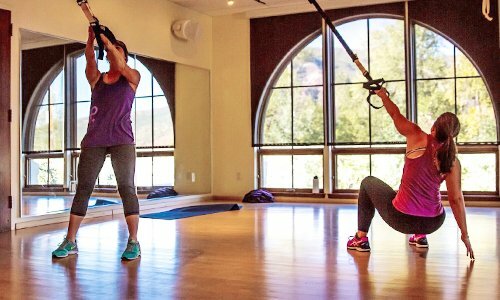 Get inspired and motivated with a group class. 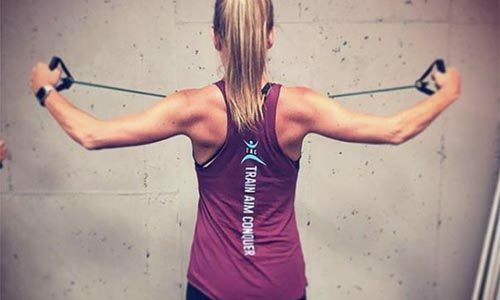 Prevent injuries by identifying risk factors. 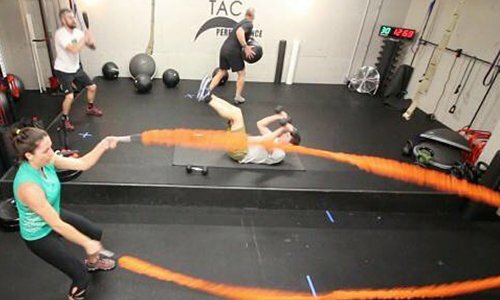 Personal, comprehensive workout plans & more. 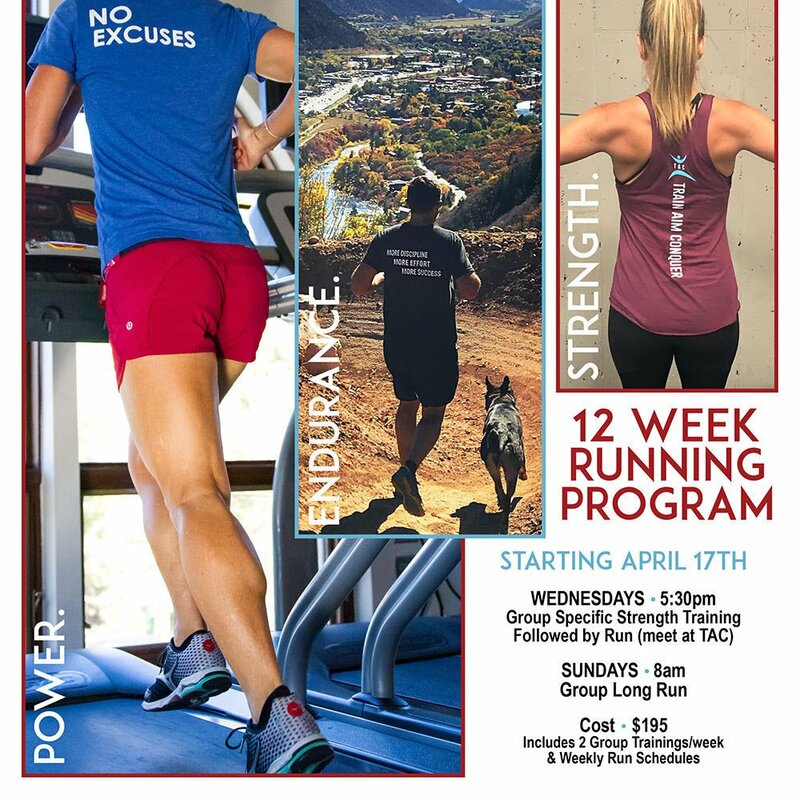 Get in shape this spring with our 12 Week Running Program!